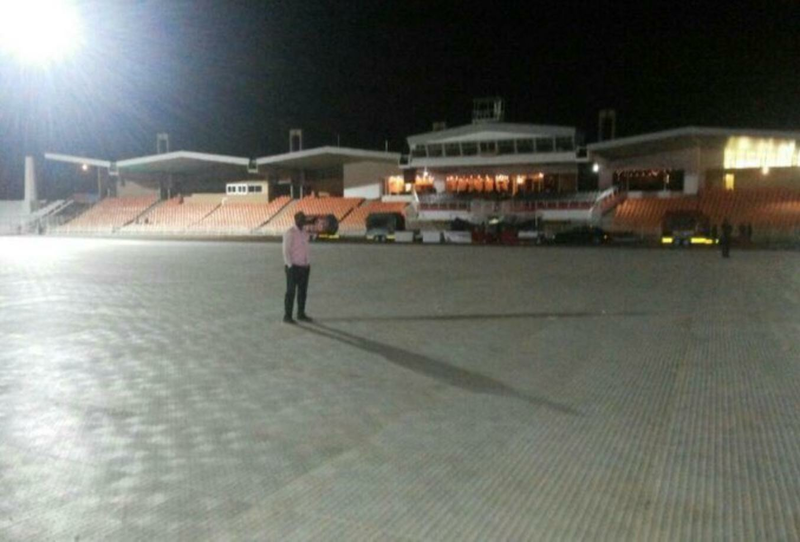 Omarion was forced to perform to an empty stadium in Namibia after fans reportedly boycotted his show. Fans posted shocking videos and pictures from his gig at The Independent Stadium in Windhoek on Friday, where only a handful of people showed up. According to reports, Omarion was asked to appear at a press conference earlier in the day as part of the show agreement. However the singer allegedly pulled out because his manager claimed he was exhausted from his flight. As a result, fans reportedly felt “disrespected” and didn’t show up. Big up to Namibian press, influencers & people for teaching Omarion & future American guests a lesson. DONT DISRESPECT US!! However Omarion powered on regardless and delivered a show for the few people that did support him.